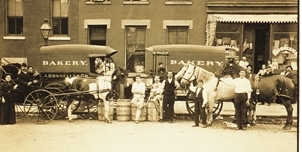 We've been baking since 1886. 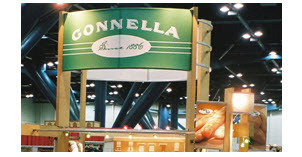 For over 130 years Gonnella Baking Company has maintained a commitment to superior quality bakery products combined with a special standard of customer service. 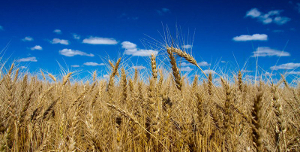 We are proud of the successes we have achieved, as well as those of our many partners. 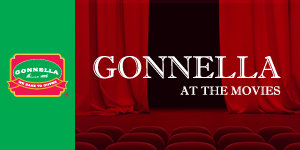 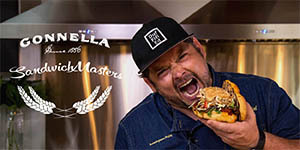 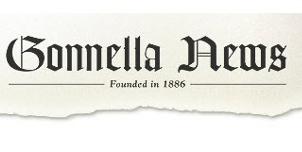 Learn about all Gonnella has to offer and how we can contribute to your success when you visit the sections on this site. 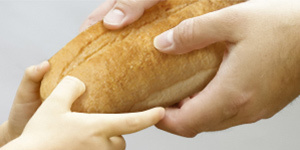 We invite you to contact us if you have questions or would like more information. 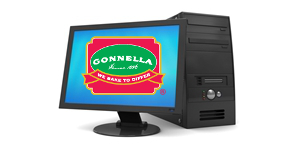 Because at Gonnella, WE BAKE TO DIFFER!